We offer FREE mold inspection services for residents in Bend & Central Oregon! 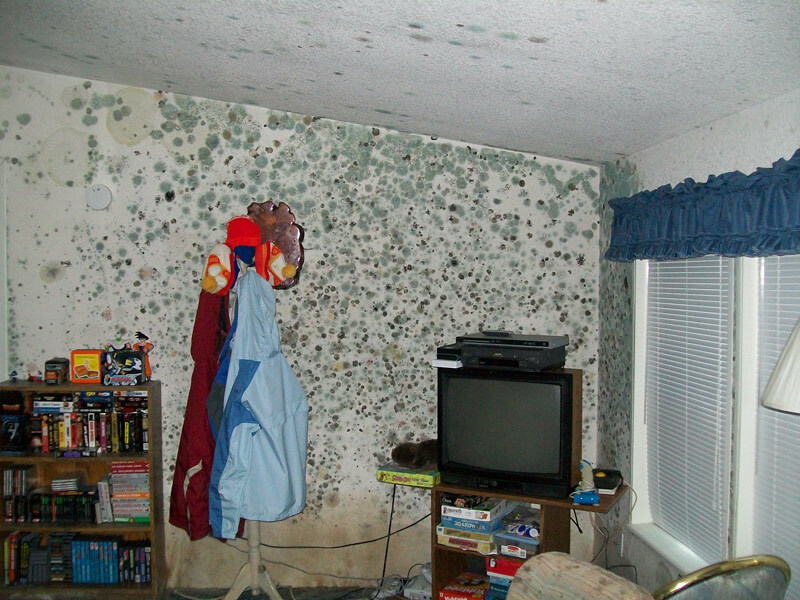 Mold can essentially grow anywhere with high levels of moisture or humidity. In many homes or business offices, mold is often an outcome of water damage from a leaking pipe, faulty drainage system, or even from the leftover water that is used to extinguish a fire. If mold develops on concrete or wood structures of your home or facility, and if enough time elapses, your property may be structurally compromised. Improper removal of mold could trigger the release of mold spores into the air, potentially allowing mold to spread into other areas of the property. This can make the task of mold removal even more difficult – and it can be a serious health hazard. The professionals at ServiceMaster Recovery Specialists can provide assistance with mold remediation and removal services. Our technicians are familiar with the behavior and complexity of mold, allowing us to effectively determine the cause of mold, contain the growth and spores, and completely eliminate it from your property. Nothing is more important to ServiceMaster Recovery Specialists than the health and safety of individuals who have been exposed to mold. This is why our professionals work with complete devotion to ensure all of our clients are working or living under safe conditions.